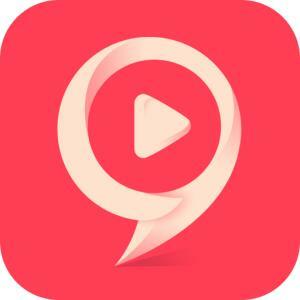 Download any video instantly with BaDoink Video Downloader! With our app you can download multiple videos at once without a download limit. Don’t let your favorite videos cost you in data overage charges from your cellphone provider. Save videos and watch them as much as you want. It’s that easy! In response to customer feedback, we have added optional password protection to BaDoink Video Downloader. This allows you to keep violent or inappropriate videos away from children. BaDoink Video Downloader Features Web Browser – the BaDoink Video Downloader is a full web browser that is optimized for multimedia viewing. Download Manager – queue as many downloads as you want from multiple sites! Video Player – since it is a multimedia browser, this app excels at playing a wide-range of video files. Password Protected – no need to worry about your kids watching your friend’s music video. Supported sites include -Veoh.com -MSNBC.com -Videobash.com -YouPorn.com -Redtube.com -Porntube.com -Youjizz.com And many more! Next version will support additional sites including vimeo, funnyordie, and liveleak. IMPORTANT: Downloading videos from Youtube is in violation of their Terms of Service. This app will not work on YouTube.com.